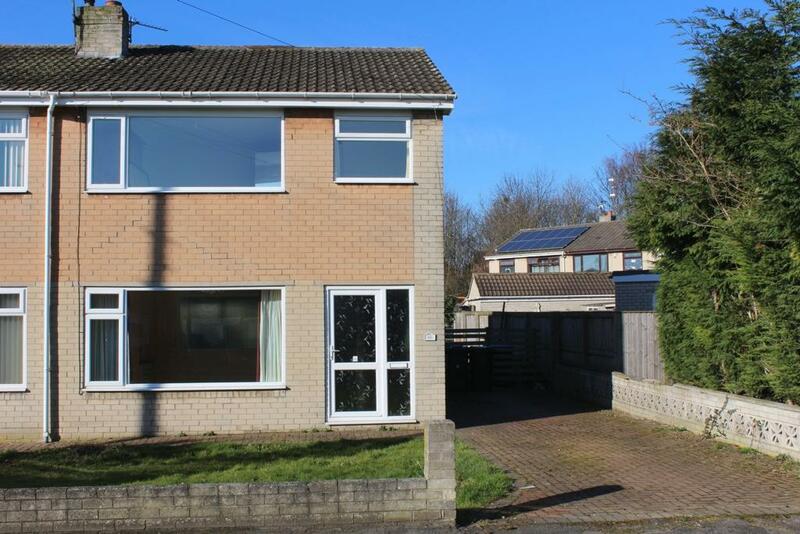 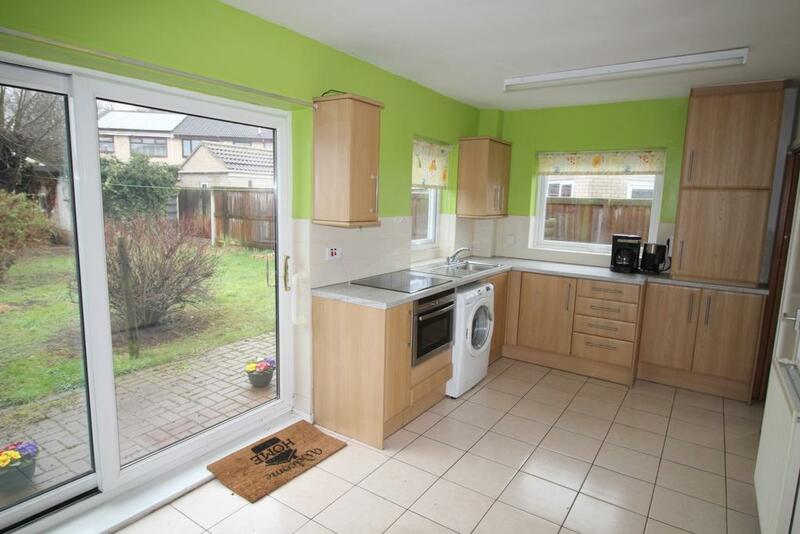 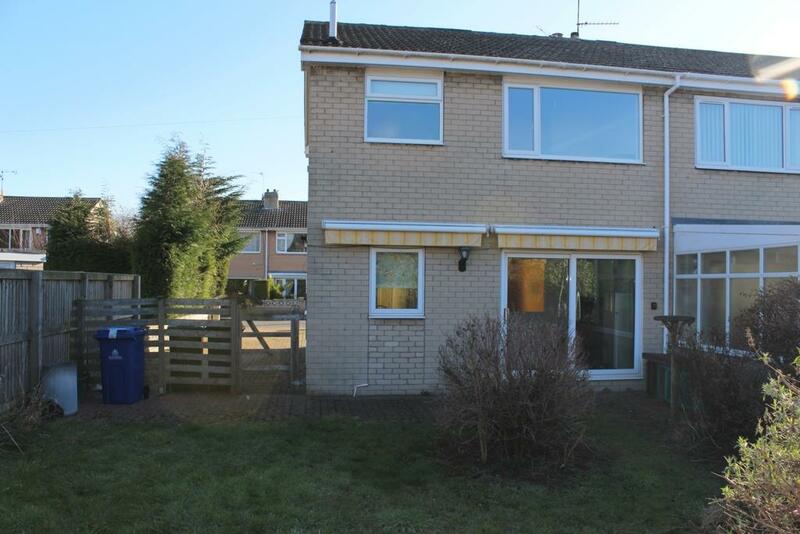 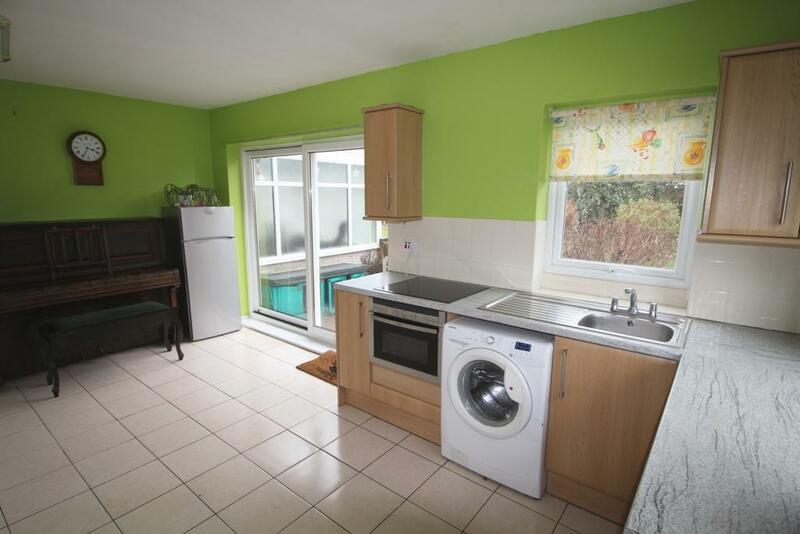 Nu Move are delighted to present this 3 bedroom house which is available for sale with NO UPWARD CHAIN. 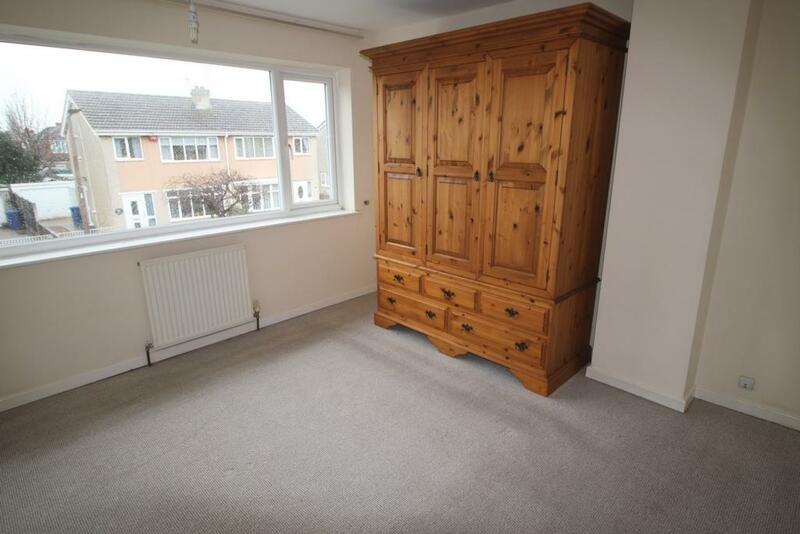 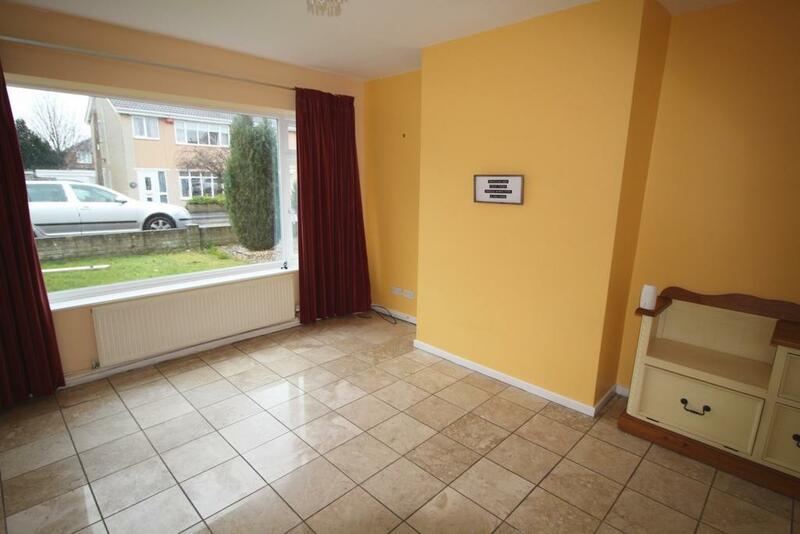 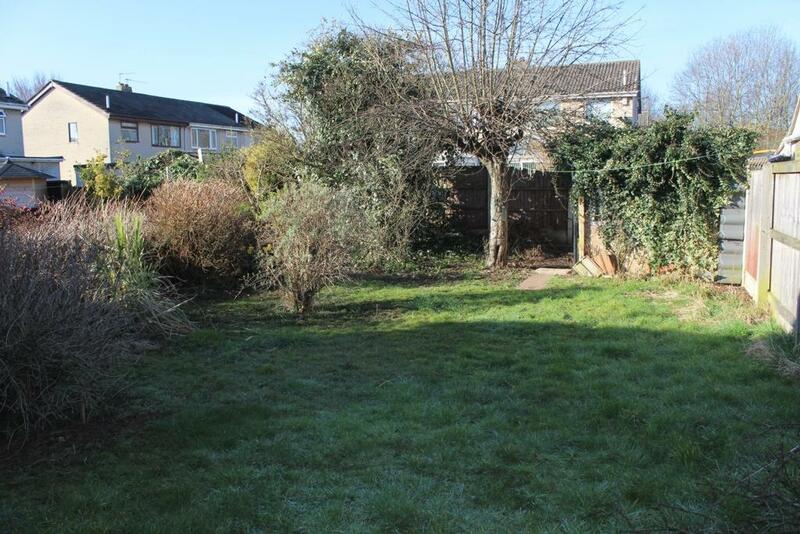 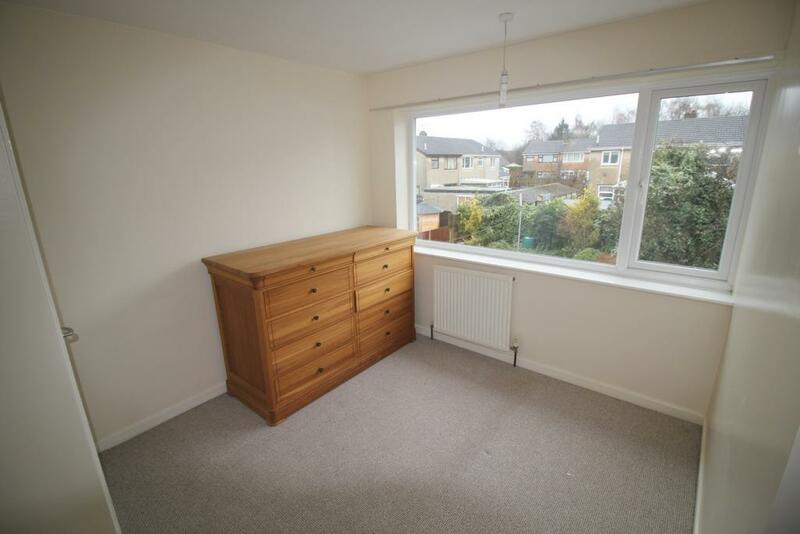 It is situated in a sought after area, close to local amenities. 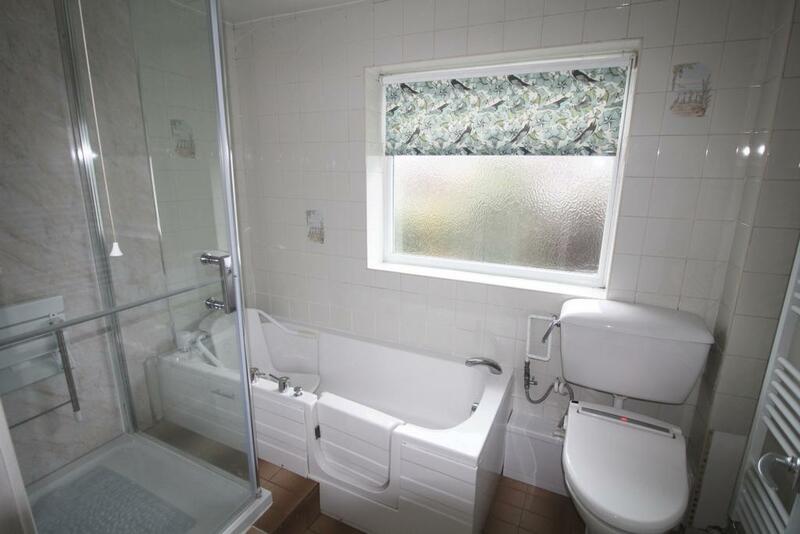 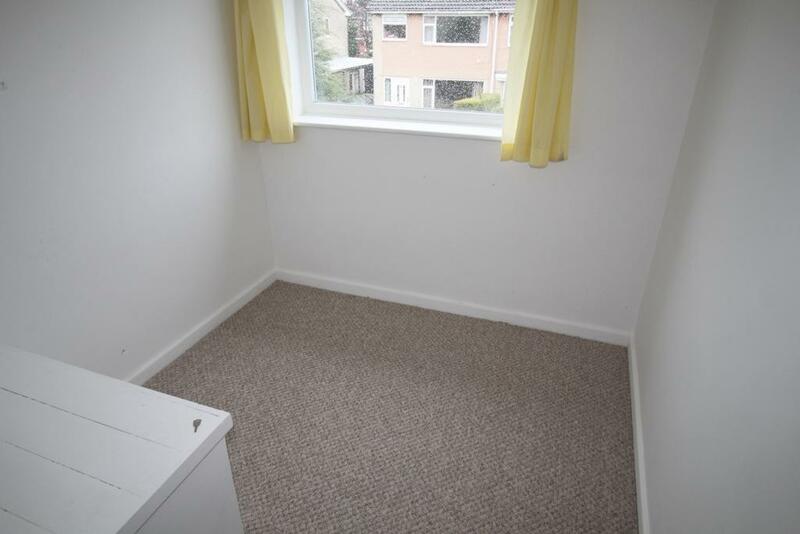 The property benefits from double glazing throughout, full gas central heating and an adapted bathroom with walk-in bath. 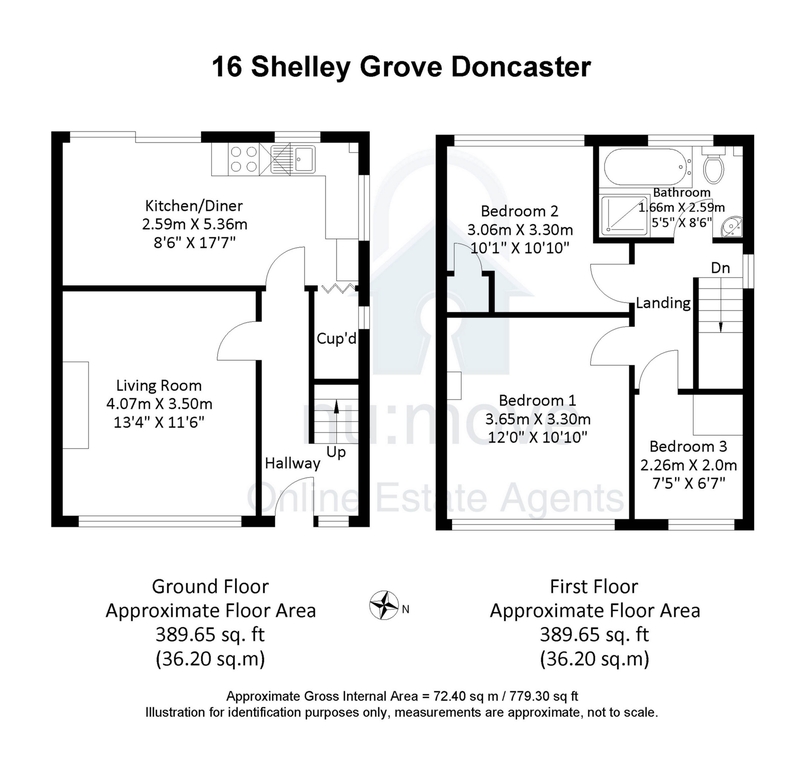 The accommodation comprises of, Hall, Living Room, Kitchen/Diner, and 3 Bedrooms and Bathroom.